All done and ready to test XenDesktop 5 via the external CAG interface! CORRECTION: The CAG VPX express license does not work with the XenDesktop Express past a short grace period. 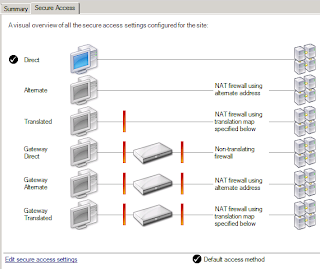 In order to use CAG VPX with XenDesktop, at a minimum will need the XenDesktop VDI license. Thank you for your help with these posts! Thanks very much for these posts - I was going nuts trying to configure the device as the documentation is very very poor indeed. This (and your other articles) have helped a lot. Hi Andrew, thank you for the comment. Cheers! 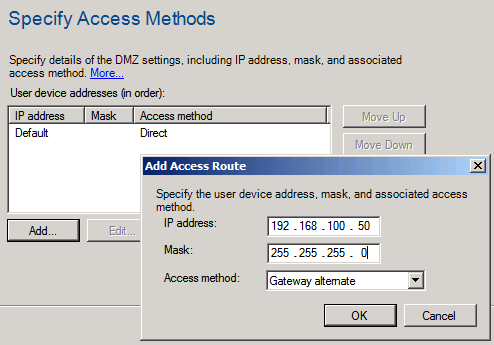 Hi is it possible to use a public IP address instead of a FQDN under the gateway setting configuration? 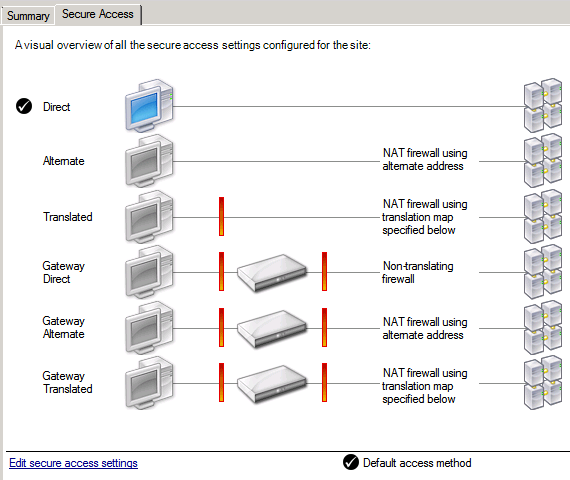 Hello Anonymous, I am pretty certain you need to use a FQDN for the gateway setting configuration. 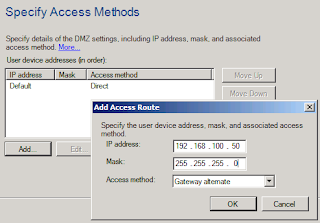 Please let me know if you manage to get it working with a public IP address. Cheers!